Please don’t visit on January 1st (this Sunday) they won’t be open. Thursdays in Old Town Newhall from 3-7pm. Keep your eyes and ears open, I’ll be announcing a new Complimentary Telecall early this month. You’ll want to sign up for this one! Roses, roses, roses. There are a lot of rose events this month! Sat Jan 7, 2012 – Rose Care University at Otto & Sons 10 am – 12 noon (repeated each Saturday this month) 1835 E. Guiberson Road Filmore, Ca. 93015 (805) 524-2123 MUST RSVP for reservation – cost $15.00 – lots of giveaways, home made cookies and… Learn the fundamentals. Rose pruning, soil management, watering, feeding, Eco-Gardening, and What’s Bugging You? The Santa Clarita Valley Rose Society is hosting their 20th Annual Free Rose Care Seminar at the SCV Senior Center, 22900 Market Street, Newhall. The seminar will feature Master Rosarians Bob Belendez, Kitty Belendez, and Steve Jones who will demonstrate how to properly prune various types of roses. The Master Rosarians will also explain how to plant bareroot roses, how to rejuvenate roses grown in containers, and how to fertilize and mulch. You will be rewarded with beautiful blooms when you practice these techniques on your own roses. The club will also have a door prize, rose raffle, and refreshments after the seminar. There is no cost to attend, and the public is invited. New members who join the rose society (annual dues are $20 per family) will receive a year’s subscription to the club’s award-winning newsletter “Rose Ecstasy” and a 10% annual discount card good at Green Thumb Nursery all year. For more information contact Kitty Belendez at (661) 296-5033, or e-mail rosextckb@aol.com. Please RSVP so that we can provide sufficient seating, handout materials, and refreshments. 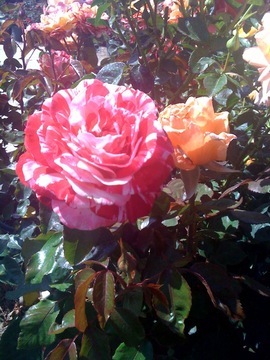 Visit the Santa Clarita Valley Rose Society web site at www.scvrs.homestead.com. 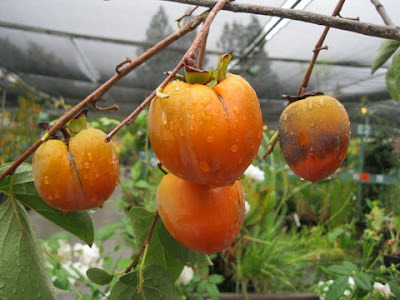 Sat Jan 14, 2012 – Orchard & Winter Fruit Tree Care at Otto & Sons 10 am – 12 noon (repeated each Saturday this month) 1835 E. Guiberson Road Filmore, Ca. 93015 (805) 524-2123 MUST RSVP for reservation – cost $15.00 – lots of giveaways, home made cookies and… Topics include: Fruit tree selection, Pruning, watering, feeding, pest control mulching. Also – Tom Spellman of Dave Wilson Nursery will demonstrate how to have fruit almost year round and explain how to control the size of your trees. Sat Jan 14, 2012 – Rose Care University at Otto & Sons 2-4 pm (repeated each Saturday this month) 1835 E. Guiberson Road Filmore, Ca. 93015 (805) 524-2123 MUST RSVP for reservation – cost $15.00 – lots of giveaways, home made cookies and… Learn the fundamentals. Rose pruning, soil management, watering, feeding, Eco-Gardening, and What’s Bugging You? Making the Cut – Proper Rose Pruning Techniques at Castaic Lake Water Agency on the hill above Central Park. Please RSVP to (661) 513-1230. 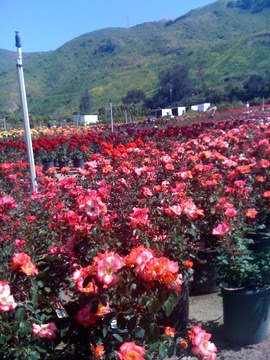 Sat Jan 21, 2012 – Rose Care University at Otto & Sons 10 am – 12 noon (repeated each Saturday this month) 1835 E. Guiberson Road Filmore, Ca. 93015 (805) 524-2123 MUST RSVP for reservation – cost $15.00 – lots of giveaways, home made cookies and… Learn the fundamentals. 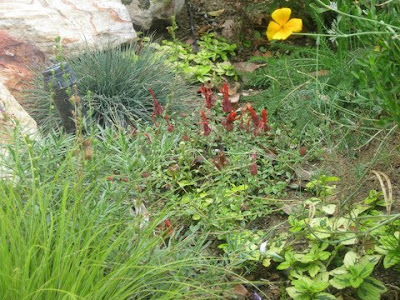 Rose pruning, soil management, watering, feeding, Eco-Gardening, and What’s Bugging You? Sat Jan 28, 2012 – Rose Care University at Otto & Sons 10 am – 12 noon (repeated each Saturday this month) 1835 E. Guiberson Road Filmore, Ca. 93015 (805) 524-2123 MUST RSVP for reservation – cost $15.00 – lots of giveaways, home made cookies and… Learn the fundamentals. 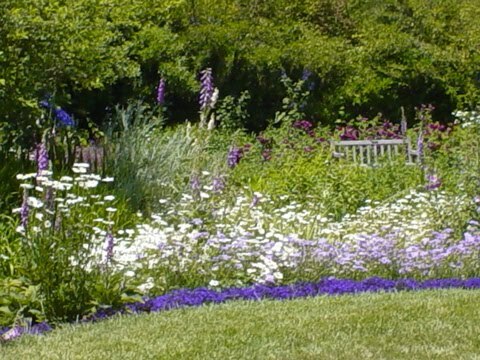 Rose pruning, soil management, watering, feeding, Eco-Gardening, and What’s Bugging You? 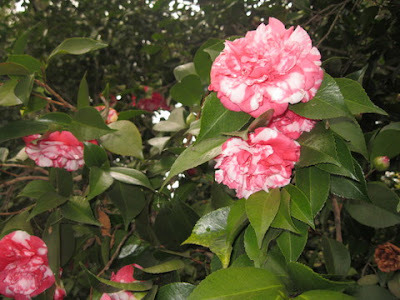 Saturday & Sunday January 28 & 29, 2012 Southern California Camellia’s Two-day show includes a plant sale. From 9 a.m. to 5 p.m. in Van de Kamp, Maple and Birch. 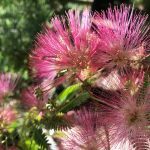 Of course there is a rose pruning class this month, and Lili Singer’s classes start up again on Thursdays (starting January 12th) plus there is a square foot gardening class and more! For more about the upcoming events – check out this link. Have a great time this month, there is a lot to do in Southern California.